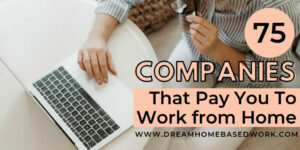 Do you want to make money on the side working on your own schedule? Do you want an active job that lets you meet great people in your city? Then you should become a Runner with Favor. A Runner is a delivery driver but works like a personal assistant who delivers items to customers’ doors. If you are outgoing, friendly and a strong communicator, working as a Runner may be an ideal job for you. Keep reading to learn more! 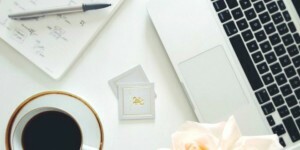 Favor is a company that delivers almost anything their customers need. Clients will choose from one of Favor’s featured items or they will enter the items they would like from any restaurant or place. Favor makes sure the items are delivered to the clients door under an hour. Deliveries can be anything from food from your favorite restaurant, groceries to office supplies, dry cleaning, clothing, prescriptions, groceries and more. Once a client orders their Favor, it is assigned to one of the Runners who will complete the delivery. Favor hires Runners for both part-time and full-time positions. If hired, you will need to give them a copy of your insurance and driving record before training. If you are biker, you do not have to carry insurance. Favor pays a minimum guaranteed amount ($9 an hour which varies by city) for all hours worked. Most Runners earn between $10 and $25 per hour with an average of $10 to $15 per hour. Besides, you get to keep 100% of your tips (Favor suggests a tip based on the cost of the items and the distance traveled with a minimum of $2 given as a tip). You can also earn money by referring your friends to the company.They will make payments via direct deposit daily. If you are interested to apply, fill out the application at favordelivery.com/apply. After you apply, Favor will contact you within a few days of applying. Then you will go through a phone screen and if you pass it, you will join a 30-minute orientation. After the orientation, you will join an experienced Runner for training so that you can be a Runner yourself in no time. All Runners are screened and go through an intensive program before they begin to run Favors. 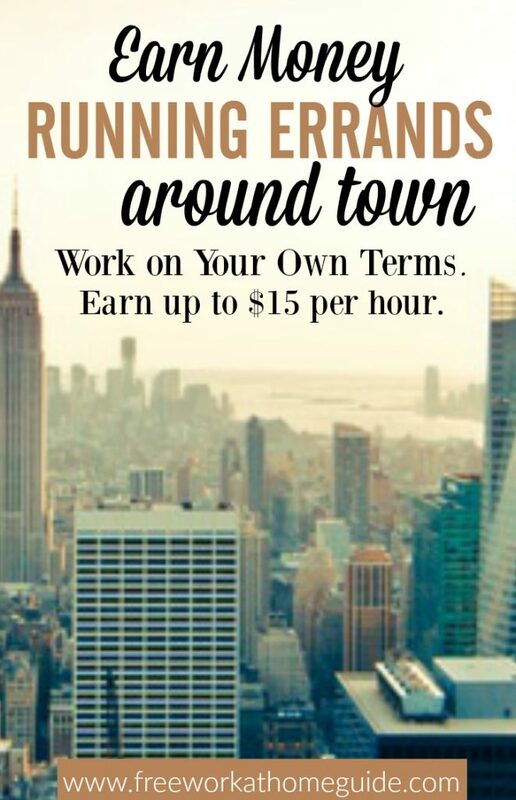 Becoming a Runner with Favor is a great way to make money while meeting new people around your city. You can choose flexible hours to be able to work around your own schedule. If you love an active job, become a Runner. 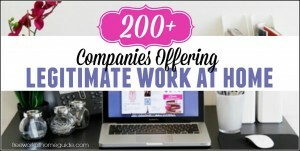 Want To Learn Many Ways To Earn Money Online?